Before you decide to keep a stray dog, make every effort to find the dog’s owner. Start by checking to see if the dog has a microchip. 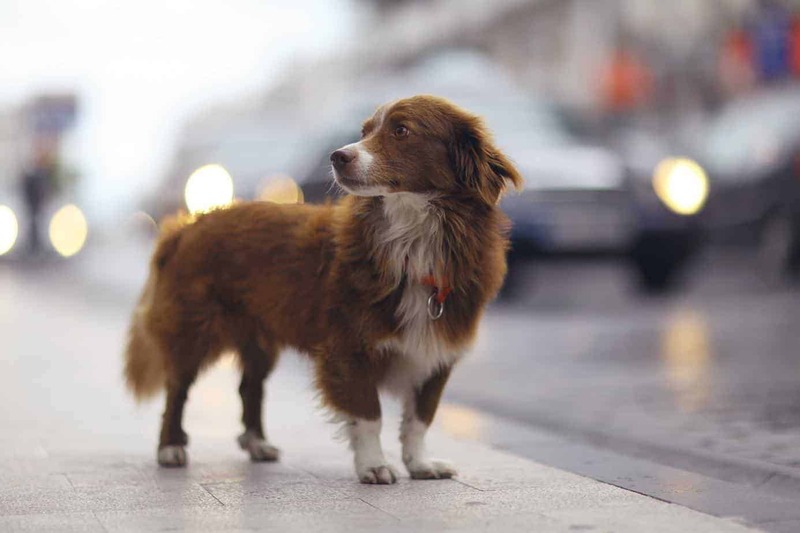 Have you recently found a stray dog on the street that you want to help? 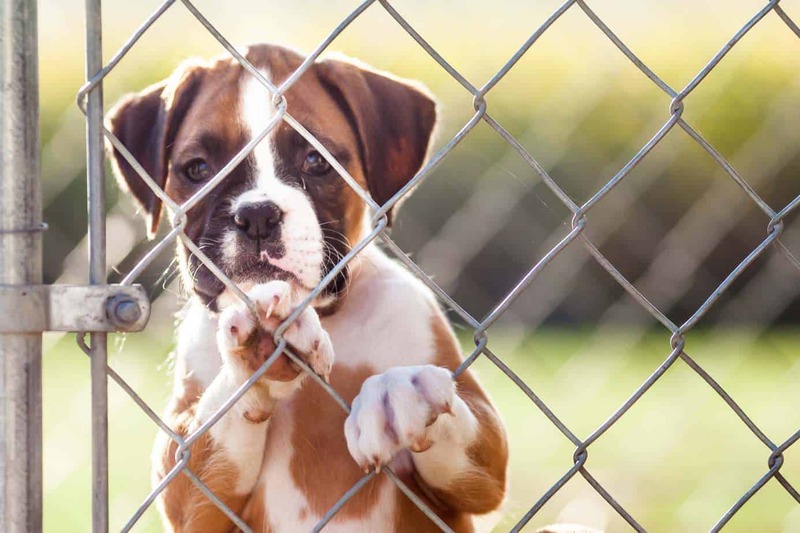 They look so cute and lonely — but before you decide to bring that dog you home, you need to take some steps to make sure you both stay safe and happy. Just picking up a stray dog from the side of the road is nice, but it’s not responsible. When you take in a stray, you need to be willing to provide any needed medical attention and care. You also must try to find the dog’s owner before getting too attached. Natural disasters can be catastrophic, killing hundreds and leaving towns decimated for years. In these challenging times, man’s best friend often plays a significant role both by serving as search and rescue dogs and by providing emotional support. 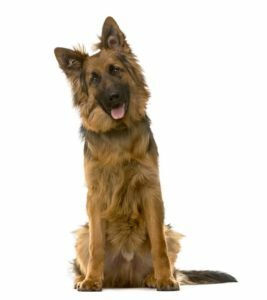 Smart, loyal, hard-working dogs: Is a German Shepherd Dog the right breed for you? The German Shepherd Dog is smart and loyal and often works for the military and law enforcement. The German Shepherd Dog is a popular breed worldwide. The dog’s looks, courage, speed, intelligence, and strength make them ideal pets and working dogs. German Shepherds commonly serve as guard dogs and work for law enforcement agencies. The German Shepherd is an energetic, lively, courageous, intelligent and alert dog. Its body is longer than tall with smooth curves instead of angles. It has a substantial look that gives the viewer an impression of being in motion and at rest simultaneously. Character is perhaps the dog’s most important trait. The dogs are loyal, confident, and courageous. German Shepherds are easy to train and are willing to risk their lives to protect their loved ones. 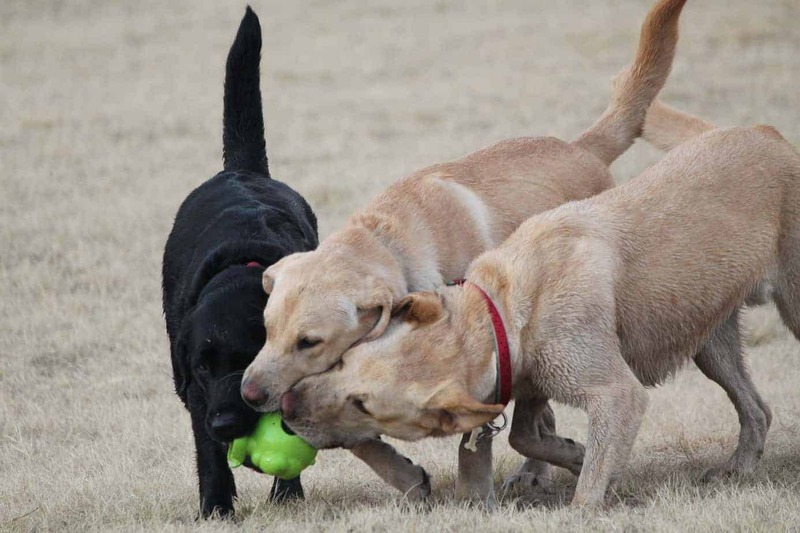 Let your dog socialize with dogs of similar size and temperament. Responsible dog owners need to understand how socialization helps develop their dog’s personality. 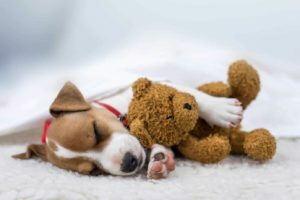 While most experts say the critical time to socialize a dog is when the puppy is young — up to 8 months old — you can, and should, continue to socialize your dog for the rest of their life. 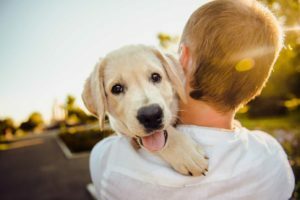 Although introducing your puppy to new people, places, situations, and other dogs help shape your dog’s personality; it’s essential to avoid making dog socialization mistakes. Every dog owner wants their dogs to be friendly and easy going. But the process of socializing your dog is not as easy as many people think. Consequently, most people end up making dog socialization mistakes that could put their dogs at risk. 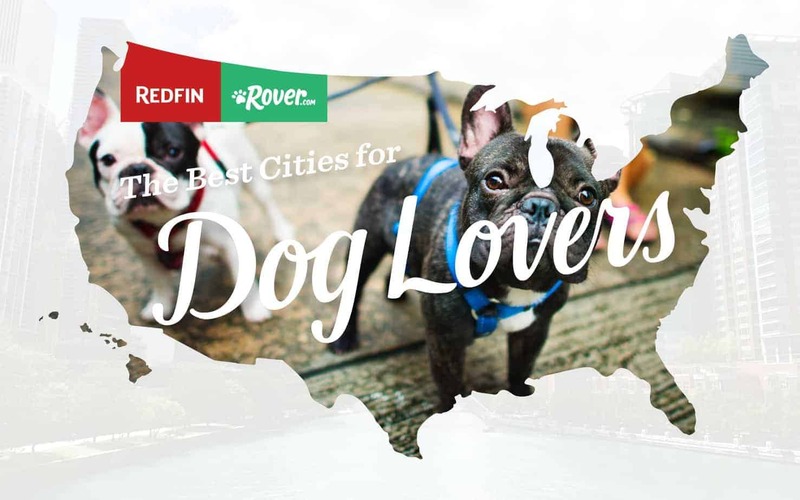 Rover and Redfin analyzed several factors to name the most dog-friendly cities in the United States. Dogs are family, but when you have one, moving can be, well, ruff. Not only do you need to find the perfect home for you and your family, but you need to ensure there’s plenty of room and nearby green space for your furry family members too. Rover compiled a list of the most dog-friendly cities by analyzing the number of walks, dog walkers and sitters, along with total hours, minutes and distance per trip by each dog walker. Happy dogs can reduce their owners’ stress. Reduce dog grooming stress by preparing your dog, staying calm, rewarding your dog, and tiring your dog out before you go. Some people say humans don’t deserve the pure and unconditional love of dogs. But since we have it, we should return that love by providing our pets with the best care. Providing needed grooming is just part of that care. And while grooming is necessary, it can disturb some dogs. 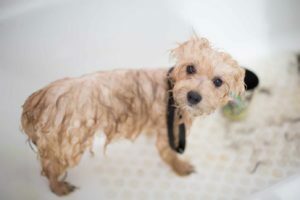 As a pet parent, you need to help reduce dog grooming stress. Tiny, playful and loving: Is a Chihuahua the right dog for you? The long-haired apple head Chihuahua is more common and has fluffier fur like a stuffed toy. 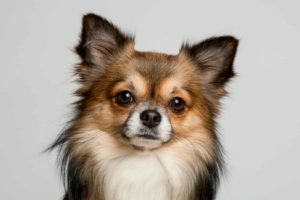 In addition to being the world’s smallest dog breed, the Chihuahua also has become a favorite pet for Hollywood celebrities. Known as “purse dogs,” it’s easy to carry the dogs because they are tiny. Former reality star and socialite Paris Hilton has owned a teacup Chihuahua named Tinkerbelle for 14 years. Who wouldn’t fall in love with Chihuahua’s cute physique with puffy ears? 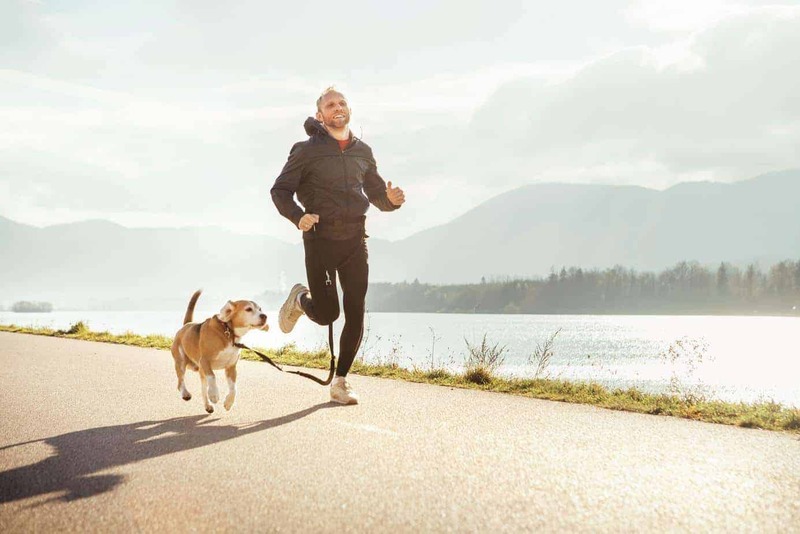 Before you run with your dog, take care to make sure you don’t inadvertently cause injury. If you want to spend more time with your dog while getting fit, you came to the right place. We have the perfect solution: Hang out with your dog and do these dog-friendly exercises. So, take a break and enjoy a beautiful sunny day with your dog. And burn some extra calories while you’re at it. Before buying CBD oil for your dog, check the product for veterinarian recommendations. 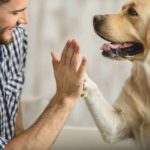 CBD products are gaining popularity with dog owners for a wide variety of reasons. 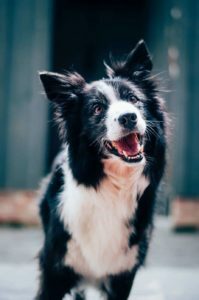 Today we’ll talk about what to look for when reading CBD oil reviews before buying CBD oil for your dog. Because these products are becoming popular, many companies take shortcuts in making their products, and if you aren’t careful, you may get ripped off. 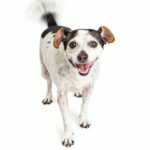 There are many distinct advantages to supplementing your dog’s health care routine with CBD oils. For starters, dogs can use CBD oil to calm stress and anxiety. Next, there is a considerable aid to digestion and gut health. There’s also research showing that CBD oils can soothe your dog’s stomach and fight against intestinal parasites. That isn’t the entire list of benefits, but you get the idea – CBD oils have a role in your dog’s health and people are flocking to these oils to help pamper their pooches. Thrifty dog owners save money by buying food in bulk and making their own treats and toys. Dogs are great companions, but they also tend to be quite expensive. Food, vet bills, toys, grooming, and training are all expenses that can add up to a pretty hefty bill. 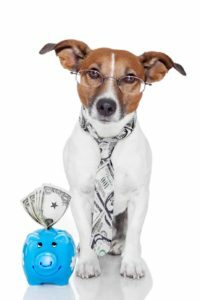 Fortunately, there are plenty of ways you be a thrifty dog owner and save money, while not compromising your dog’s quality of life. When getting a guard dog, choose the right breed like a boxer, a German Shepherd or Great Dane. 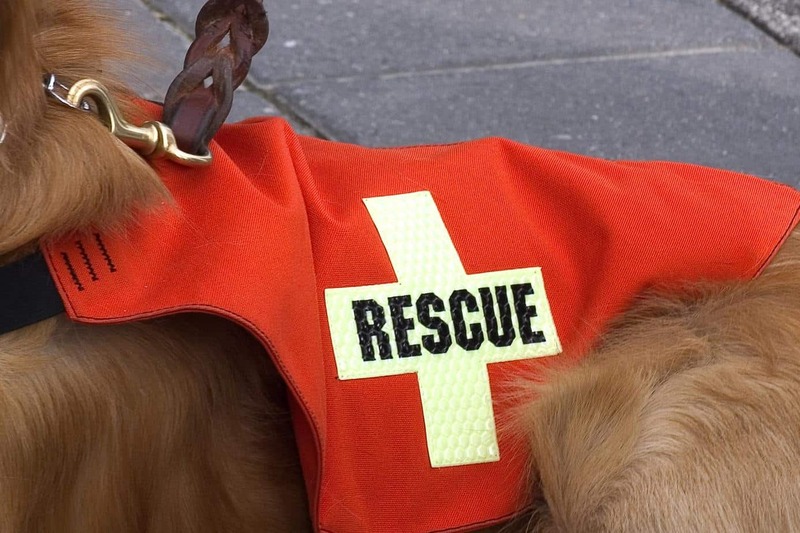 While dogs are man’s best friend, they also serve double duty as man’s best protector. But just because dogs are naturally protective doesn’t mean they instinctively know how to work as a guard dog.